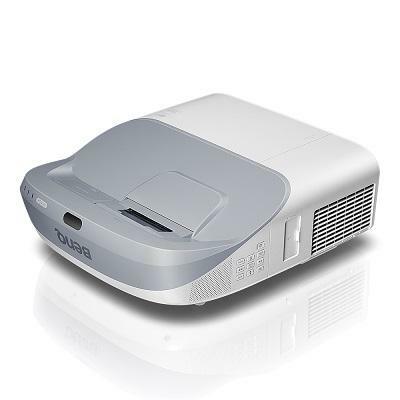 Interactive education projector MW864UST is engineered to enhance sharing, interaction, and collaboration while simplifying installation and reducing total ownership costs with a filtered nearly-sealed optical engine to withstand severe dusty environments. As the world’s No. 1 DLP brand, MW864UST offers ultra-short throw projection with superb picture quality and high brightness for superior readability in well-lit classrooms.